Three tonnes of Australian beef packed in Casino NSW and bound for China is being tracked and verified using blockchain and Internet of Things technologies. The team is building a digital system using ‘smart contracts’ to replace forgeable letters of credit, developing and integrating a suite of technologies into new packaging to prevent the substitution of fake products, and building apps for consumers and suppliers so they can verify where their meat comes from. 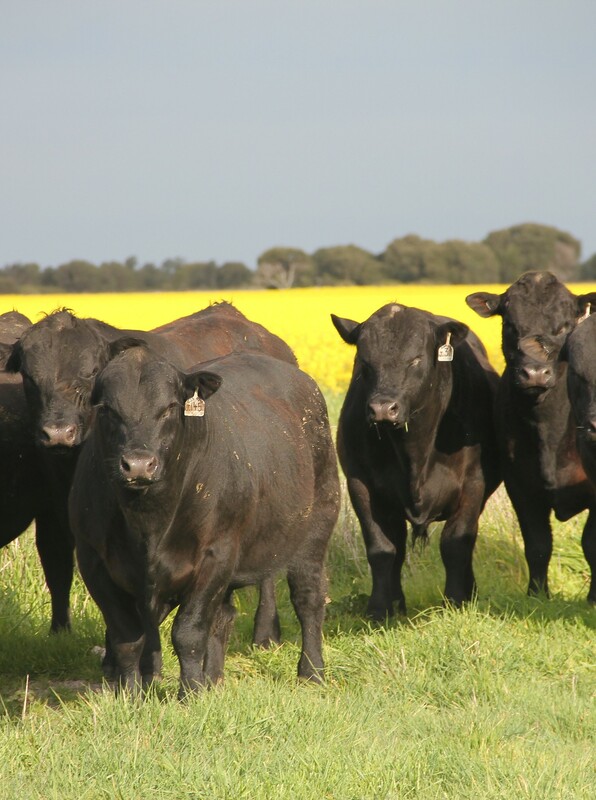 Food Agility CEO, Dr Mike Briers, says food fraud is a growing concern as the demand for Australian beef in markets such as China, outstrips supply. “‘Fake steak’ is costing Australian producers millions, putting the health of consumers at risk and damaging the Australian brand. Crypto-technologies like blockchain create an unbreakable, immutable record, tracking a product from paddock to plate, credentialing the provenance of the produce, and giving confidence to consumers,” says Dr Briers. BeefLedger builds connected supply chain systems for the beef industry. Chair, Warwick Powell (pictured below at the launch), says the new technologies do much more than track provenance and will be a game-changer for the food industry. “We can secure data to track the conditions of transport, more accurately predict shelf-life and use-by dates and connect consumers with producers,” says Mr Powell. 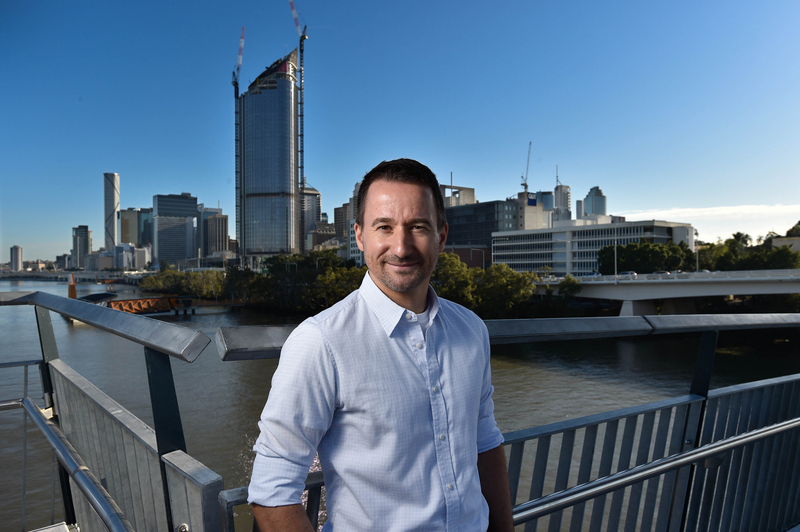 Professor Marcus Foth from the QUT Design Lab (pictured below), says modern consumers demand trustworthy information about where their food comes from, its environmental footprint, and whether the animal was well cared for. “How consumers interact with food provenance data is one of the things we’re particularly interested in. Digital experiences that draw consumers closer to the source and producers of their food are central in shifting the agrifood system to more sustainable practices,” says Professor Foth. Dr Briers says the project, which is co-funded by Food Agility, QUT and industry partners, is one of Food Agility’s largest investments to date, exemplifying its mission to foster cross-industry collaboration. Outcomes will be shared with the wider agricultural sector.